Going traveling by car becomes a popular outdoor activity for today’s people especially when automobiles are widely used by common families. Self-driving travel is so interesting and relaxing that you can customize how it will go on the road. But long time driving or sitting in car is fatigable and tiresome. How can you have a confortable and interesting road trip no matter how long you want to travel? Maybe the six equipment can help you reserve all the possible happiness in your travel. Having a good rest in car can make you energetic enough to seize every beautiful landscape and happy moment on the road. But it is always a question for car users to sleep well in car. The car mattress is portable and inflatable. You can blow it up if you want to have a rest and pack it up after deflating it without occupying too much time or space. No matter you travel in car during summer or winter, food or beverages must be what you care more about. An in-car refrigerator can keep food fresh in summer with good effect of refrigeration and preservation, and can keep food warm in winter. 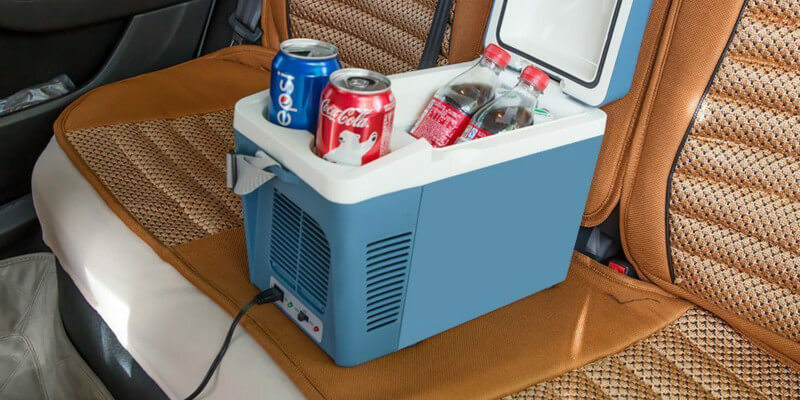 Just feel free to enjoy great food or drinks during the long trip with one electric in-car refrigerator. 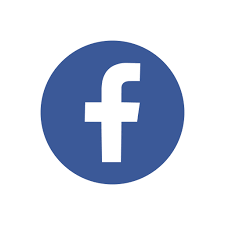 Smartphones have gained more and more popularities recently. Car users can’t go without cellphones, either. It is necessary to take a cellphone no matter where you go as it can not only allow you to make a phone call, but can let you get map guides or enjoy music, videos on the road. It is not convenient to take a phone while driving. So a car cellphone mount holder is must-have for car users. If you want to drink warm water on the road, you should bring a vacuum cup. A car cup holder can keep your bottle firmly stay in the mounts and provide you easier access to the bottle. 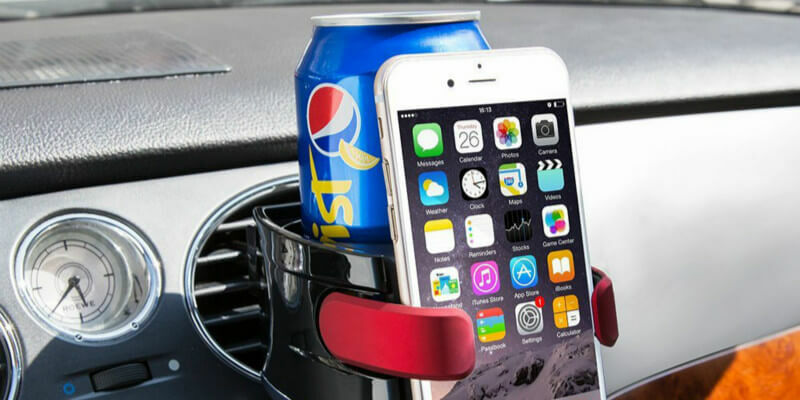 Some car cup holders are portable combo holders for both a water bottle and a cellphone, so if you want to have both the two things in car, it is enough to have one such car cup holder. No matter what electronics you want to take when starting a road travel, battery power in car is always the most important thing. Car chargers are perfectly help you dealt with this problem. the car chargers don’t only mean cellphone car charger, but include power inverter, car cigarette lighter that are equipped with multiple USB and AC charging stations. Car chargers transfer car battery into continuous power for both your appliances and mobile devices simultaneously. You can do nothing if the car breaks down on the road. At that time, if you have a complete basic tool kits stored in the trunk, you can check the problem according to the instructions with the help of these tools even though you’re not professional in auto repairing. The car dash dam is multi-functional to provide you service of full-HD video, loop recording, G-sensor, night version, etc. 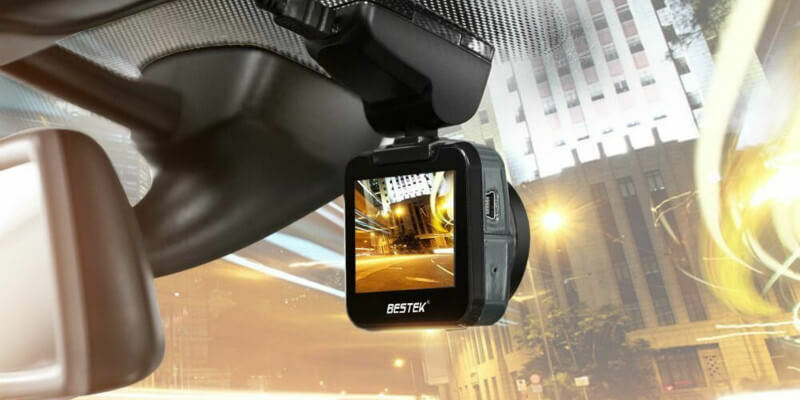 The car dash cam is an important witness of your long car driving travel that can lock the current files in an emergency situation especially when there is a severe vehicle collision. More importantly, a portable car dashboard camera is also a smart camera to take pictures or record videos of your happy moments or beautiful landscapes on the road and automatically store it for you to recall. Summer is the peak tourist season of the year. If you’re going to start a self-driving travel, you should prepare for a full list of necessary in-car equipment to make the travel better than you expected.